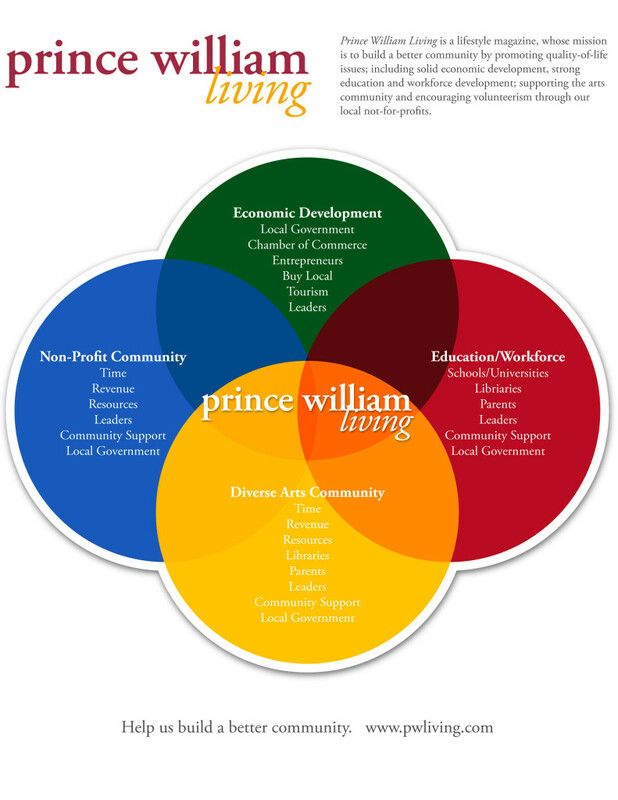 Prince William Living is more than just a magazine. It’s the desire to celebrate the positive things in our community. To affect and inspire our neighbors to improve the quality of life here in Prince William County, Manassas and Manassas Park. 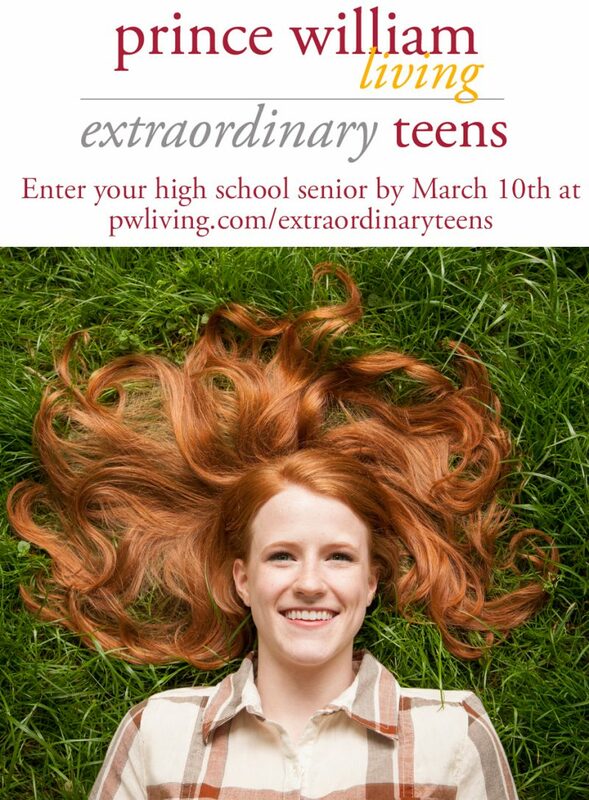 Here at PWL, our staff, contributors and advertisers stand behind our mission, not just with words, but with action. We actively volunteer at not for profits, participate in the arts, support education and workforce development, focus local economics and buy local. We encourage our readers to volunteer their time, money or voice to help further this mission. By giving of ourselves, we gain—by increasing our own fulﬁllment, making new friends and helping our community to thrive. [one_half]A lifelong resident of Prince William County, Rebecca Barnes is, as Marty Nohe says, a “serial entrepreneur” She has been a business owner for more than 25 years, starting and running several award-winning companies in Prince William County. Rebecca served for 12 years on the board of the Chamber of Commerce and was its youngest female Chairman (Regional). She was a founding task force member, first (co) Chairman and graduated from the first class of Leadership Prince William. 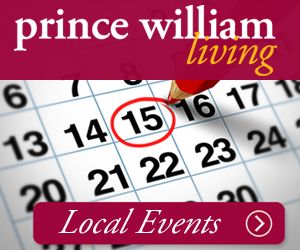 Over the years, Rebecca has received numerous honors and awards while serving her community including the Seefeldt Arts Award, Business supporter of the year and three time award winner, Business of the year, Prince William Chamber of Commerce. Rebecca served on the Executive committee and Board of Regents for Leadership Prince William and is Chair of the Marketing Committee. She is also the Chair of the Valor awards Committee, for the Prince William Chamber of Commerce. 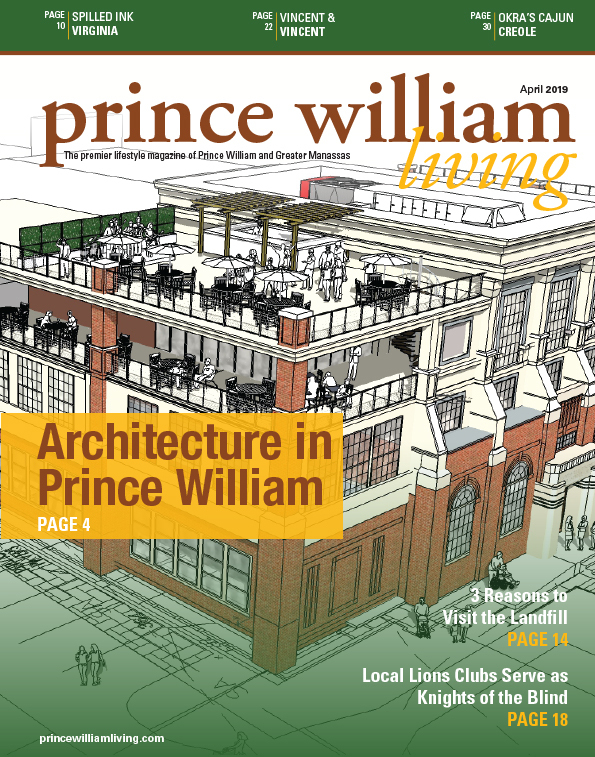 [/one_half] [one_half_last]Rebecca is the Publisher of Prince William Living, which is the only lifestyle magazine that covers Prince William County and Greater Manassas, Va., exclusively. She is also the publisher of Brides & Weddings magazine and director of Give Back Prince William. Rebecca is also an active volunteer for the Occoquan Woodbridge Lorton Volunteer Fire Department as a board member and the Public Relations Specialist / Public Information Officer, where she serves as liaison to elected officials and acts as the PIO during major incidents. Rebecca studied at Northern Virginia Community College in Woodbridge Virginia. She continued her education at George Mason University, studying History and Secondary Education. Amanda Causey Baity is currently Prince William Living’s Director of Operations and Photo Editor and Director of Operations for Brides & Weddings of Northern Virginia. An Atlanta native, she has 8+ years of print & online media experience. Wife of a Marine Corps combat veteran, Amanda co-founded Semper K9 Assistance Dogs in 2014 with her husband Christopher. She is currently Director of Operations for Semper K9 and an advocate for the military community with a focus on invisible wounds. [/one_half][one_half_last]In her early work career, she was Controller for a multi-million dollar corporation in Atlanta as she attended college. While finishing her degrees in Optometry and Astro-Biology she worked as a family service worker for the Department of Health & Human Services Head Start Program. [one_half]Katherine Gotthardt, M.Ed., writing concentration, has been writing, editing and teaching for more than twenty years. She considers herself a writer by nature and by trade, having begun writing for fun as soon as her mother helped teach her to read. For more than ten years, Katherine has focused on content development and content marketing, helping small to mid-size businesses write and share meaningful blogs, social media, newsletters, books and more. With a background in community journalism, business networking, academia and the arts, Katherine brings an eclectic mix of experience to the table, giving her keen insight when it comes to designing content marketing plans. Katherine thrives on creating and implementing strategy to increase client visibility while supporting their brand. [/one_half][one_half_last] In her freelance and creative writing life, Katherine is CEO of ATW - All Things Writing and president of Write by the Rails, the Prince William Chapter of the Virginia Writers Club. She is a published author of several well-received books, available on Amazon and in local, independent bookstores. Katherine has published hundreds of short pieces, including fiction, poetry, essays and more online and in print and has twice been nominated for Poet Laureate of Prince William County. Carole has written for newspapers, magazines, and podcasts, and was a magazine editor for a non-profit organization. Carole is also a musician (she plays piano and organ, and she sings!) and a yoga instructor. She has a B.A. in sociology from Mansfield University of Pennsylvania. Meet our team of contributors!